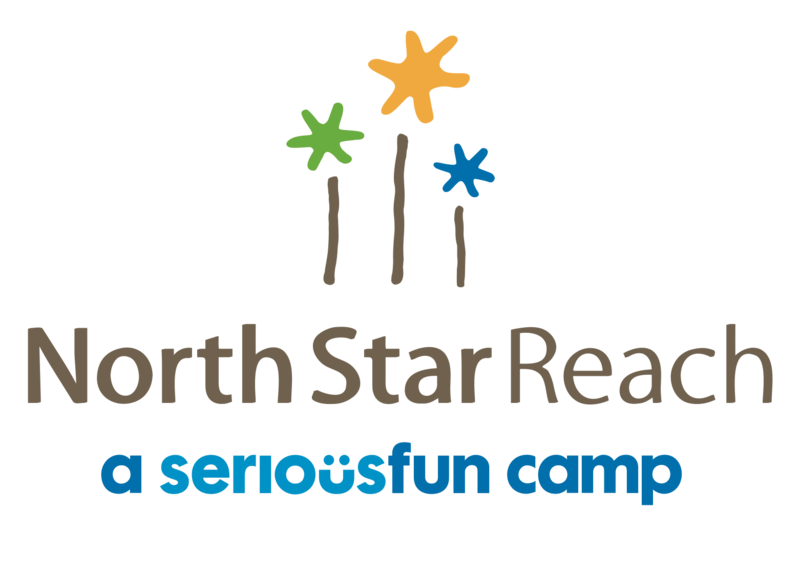 North Star Reach provides life-changing camp experiences for children with serious health challenges and their families, free of charge. Located on 105 wooded acres in southeastern Michigan and surrounded by freshwater lakes, sandy beaches and rolling hills, North Star Reach–a 501(c)3 non-profit organization–is the only camp of its kind serving children with serious health challenges and their families across the Great Lakes Region. The families we serve trust us to give their children safe, medically-sound, fun-filled camp experiences that build confidence and foster joy. Our state-of-the-art health center, staffed 24/7 by medical professionals from leading hospitals and medical center throughout Michigan and Chicago, makes that possible. 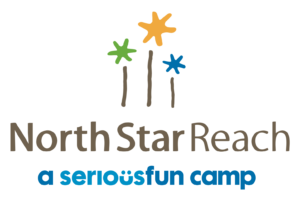 North Star Reach is a Full Member Camp of SeriousFun Children’s Network, one of the world’s largest communities of camps and programs for children living with serious illnesses which was founded in 1988 by Paul Newman. He imagined a place where children living with serious illness could “raise a little hell.” His vision inspired a global community of independently managed and financed camps and programs. Here, surrounded by the natural beauty of Michigan, North Star Reach is a rich environment for discovery and growth of all kinds. North Star Outreach programs, which bring the magic of camp to children the hospital. If you’d like to use our logo or photos, set up an interview or request additional information, please contact marketing@northstarreach.org or 734.680.8744.